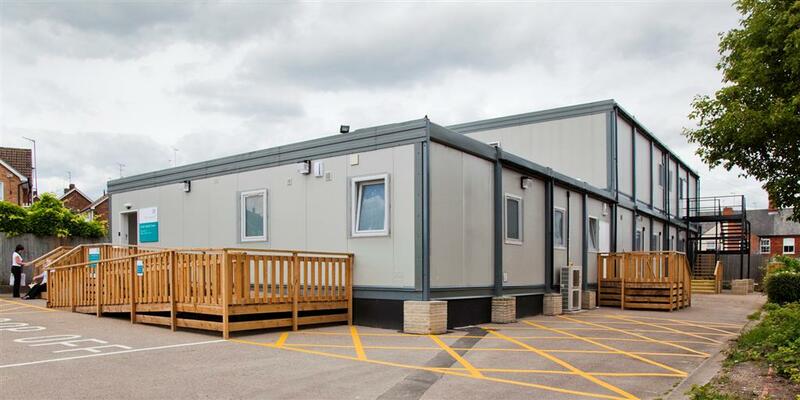 Premier Modular Limited provided a 16 bay modular building, part single and part 2-storey for use by Suffolk PCT as a Darzi centre. 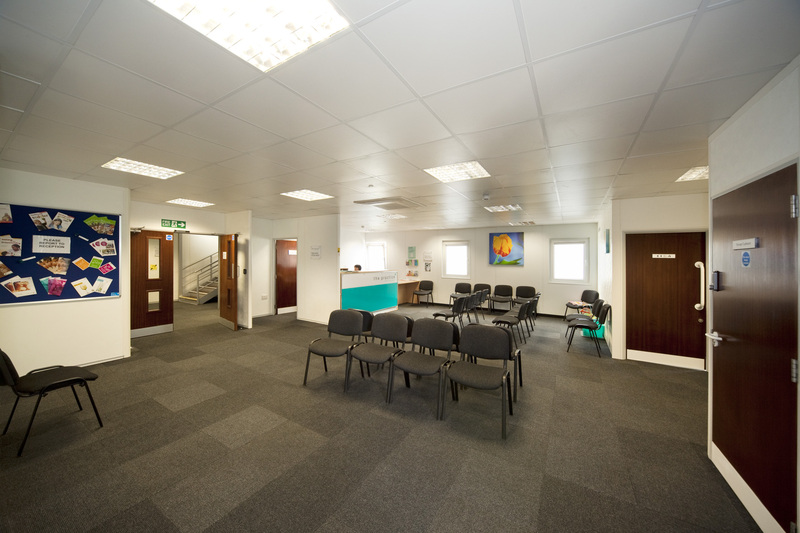 The building comprised a Doctor's surgery, 6 consulting rooms, 2 treatment rooms, staff rooms, platform lift and a reception/waiting room. 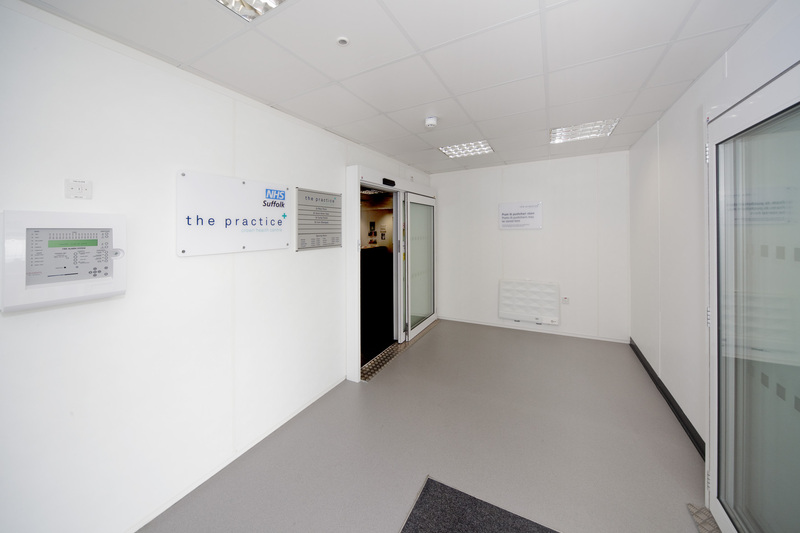 It was important for the building to make patients feel comfortable whilst maintaining a clinical and professional feel. Premier received positive comments about the building from both the staff and patients. The hospital even commented that staff morale had been noticeably affected by the quality of the building. Lighting proved a challenge as planning stated that some windows needed to be screened out. Premier’s solution to this was to install artificial lights that give the impression of real sunlight.